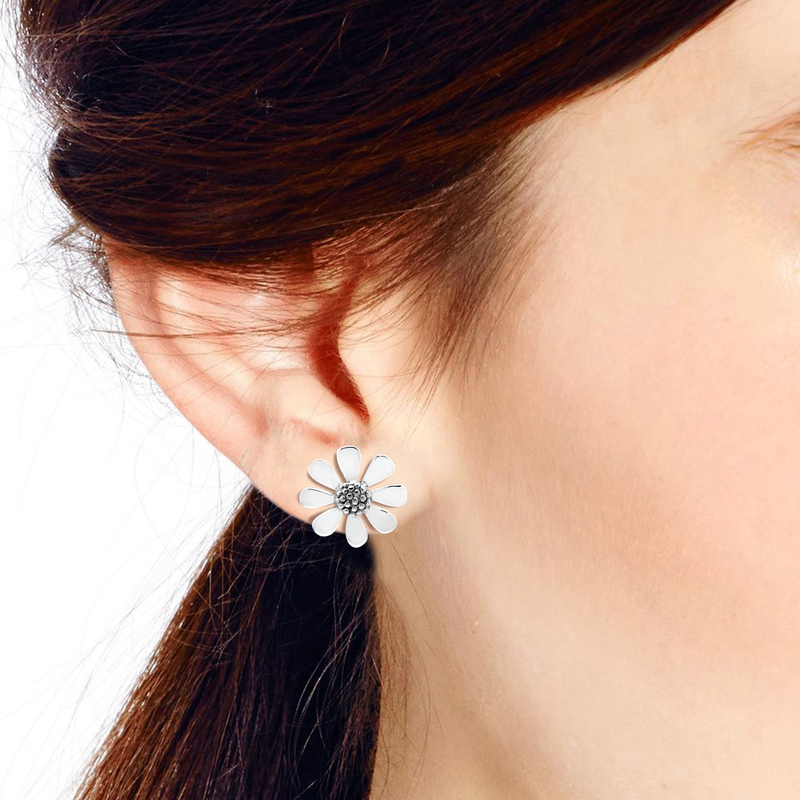 Look to Thai artisan Watsud for a unique sense of style that’s perfect for everyday styling. 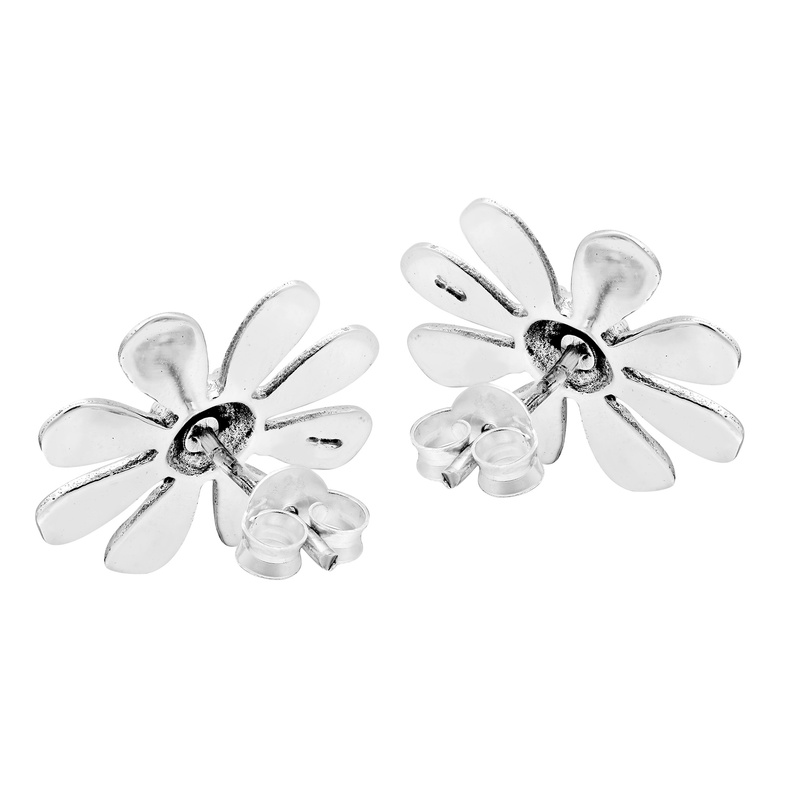 Inspired by the beauty found in nature, these handcrafted earrings feature a delicate daisy flower blossom that is made from fine sterling silver. 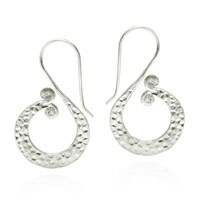 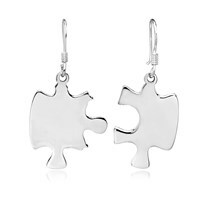 The fine detail of the design pays testament to the artisan’s metalworking skill. 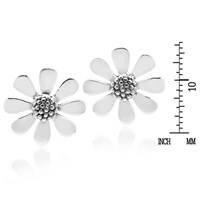 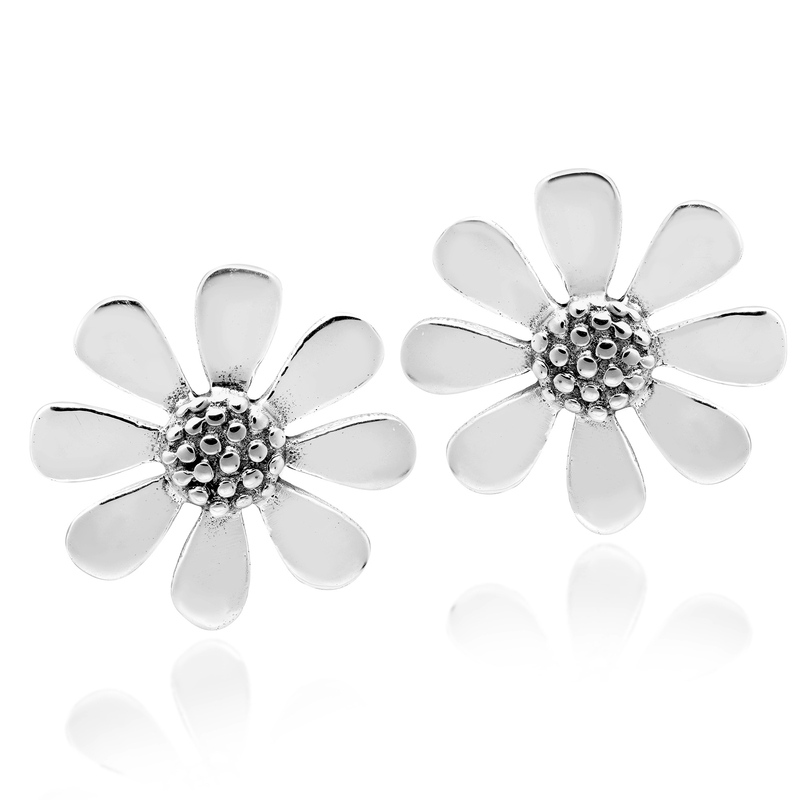 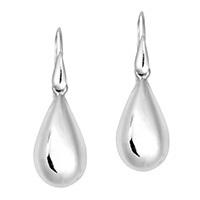 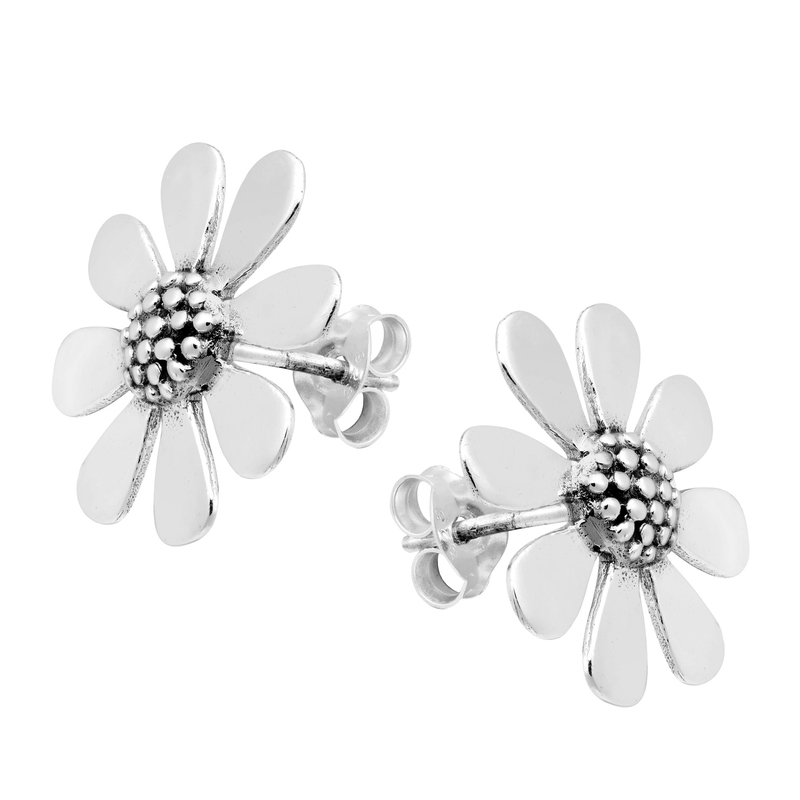 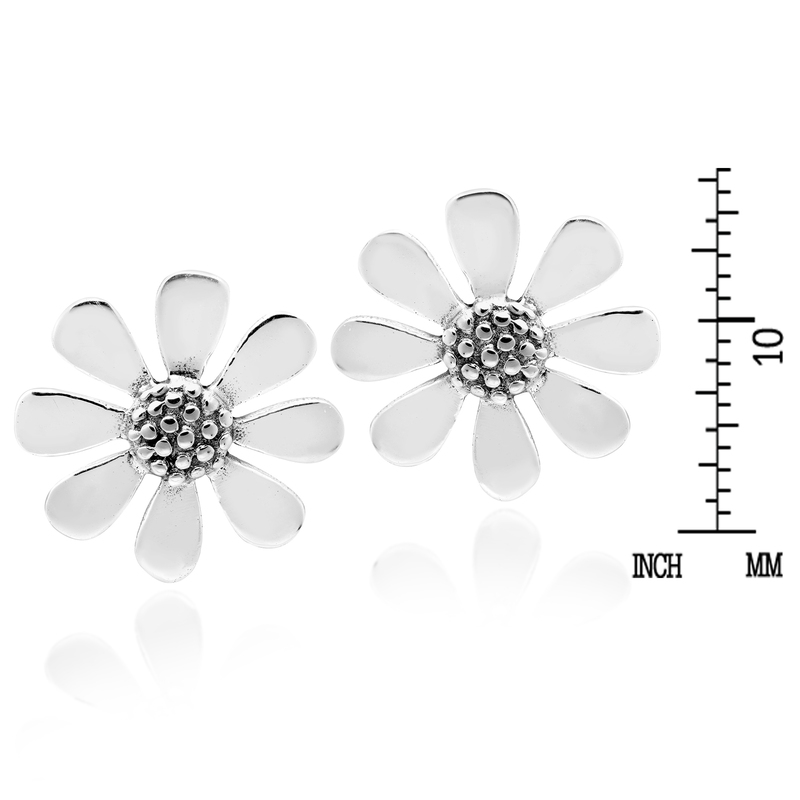 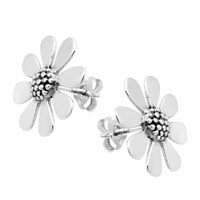 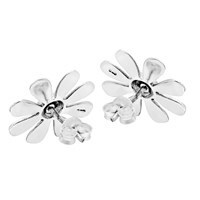 The perfect fashion accessory for any occasion, these sterling silver flower stud earrings will look great with whatever you are wearing.